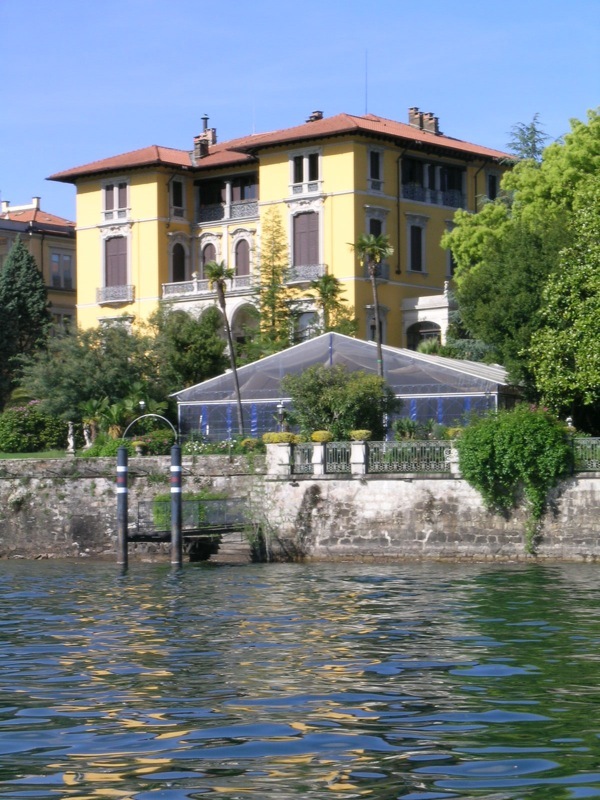 The setting is magical: a lakeside walk decorated with stone flower pots borders the romantic garden overlooking the lake. 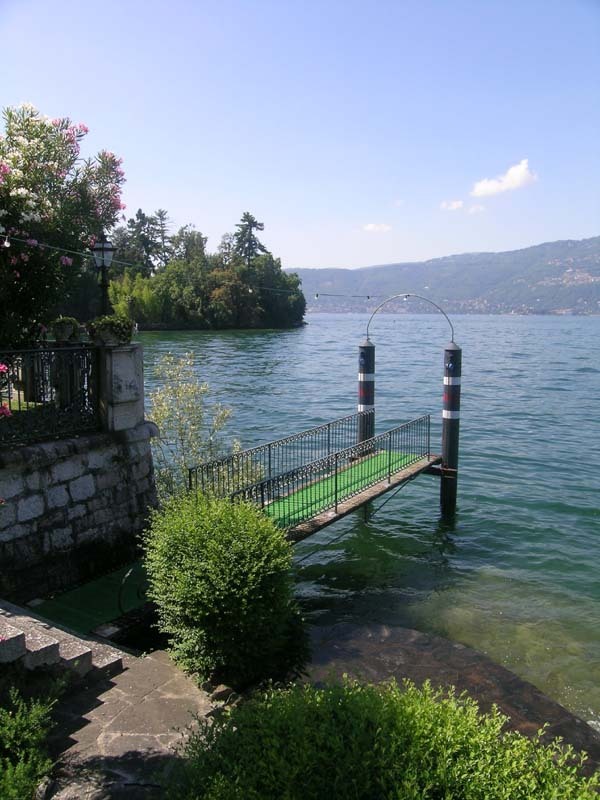 The bride and groom can reach the Villa by boat, passing the Borromean islands, and tie up at the private jetty. A lawn overlooking the lake, framed by roses and azaleas, is the perfect setting for the couple to welcome their guests with an aperitif. In the centre of the garden, where the tennis courts used to be, the graceful pavilion is the scene for the open air wedding breakfast, surrounded by the scent of olea fragrans and vivid with great bushes of azaleas and rhododendrons. 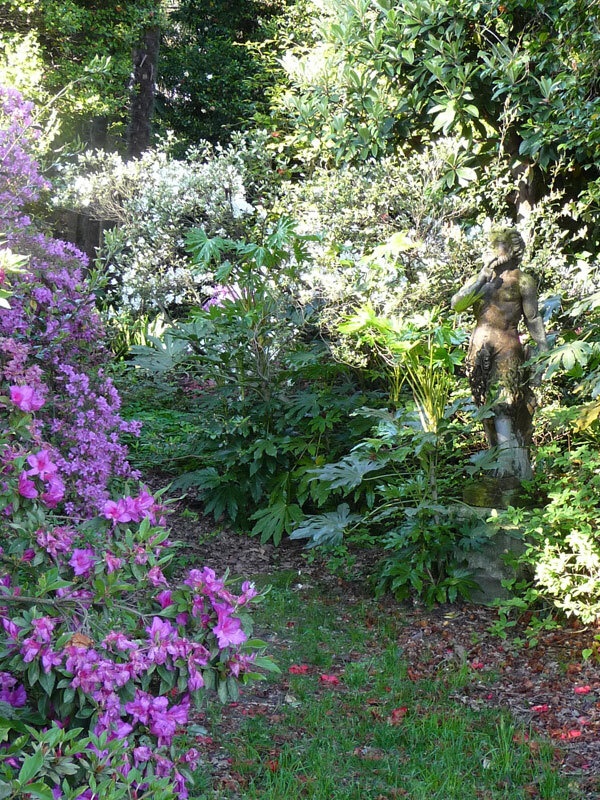 Each season has its own special flowers: at the end of February the camellias start to blossom, then the mimosas, followed by the azaleas and the rhododendrons. 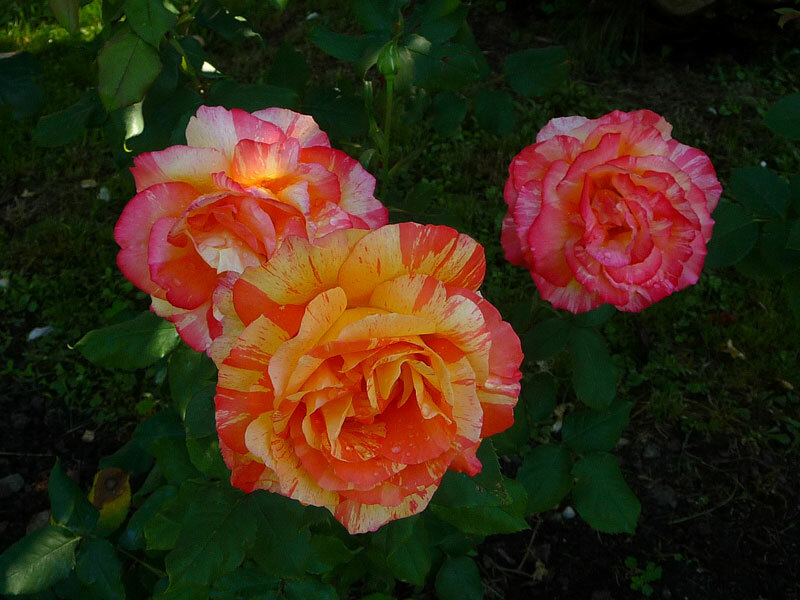 The roses flower from spring until late autumn, as do the hydrangeas, the broom and many other plants, while the oranges, mandarins, lemons and grapefruit in the old citrus house display their pretty leaves, sometimes accompanied by delicious fruits. The ground floor of the villa is open for the wedding guests, from the arched entrance portico to the great hall with its scenic marble staircase. 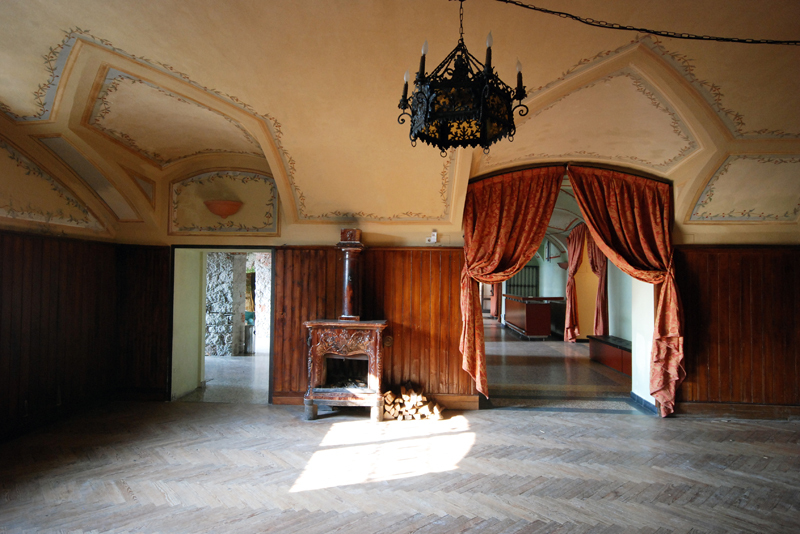 On one side is the dining room, on the other the large drawing room, together with the study and the tea room. A unique space is the winter garden, with its shell decorations and exotic climbing plants. 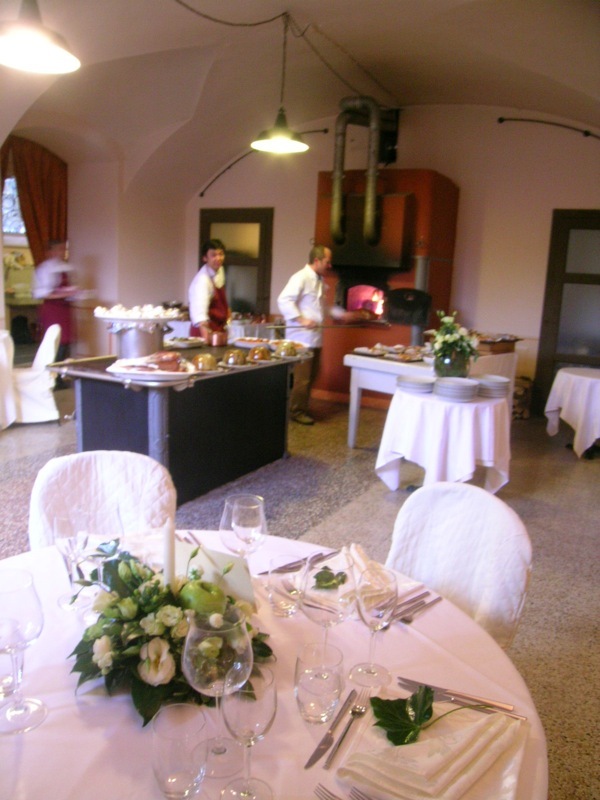 Late in the night the celebration can continue in the old cellars of the villa where, to round off the party, a “midnight feast” of pizza or spaghetti can be cooked in the bread-oven of the old kitchen or with the Aga stove.